Humboldt Mill - National Coatings, Inc.
Humboldt Mill is a historic mill in Champion, Michigan that reopened in 2014. 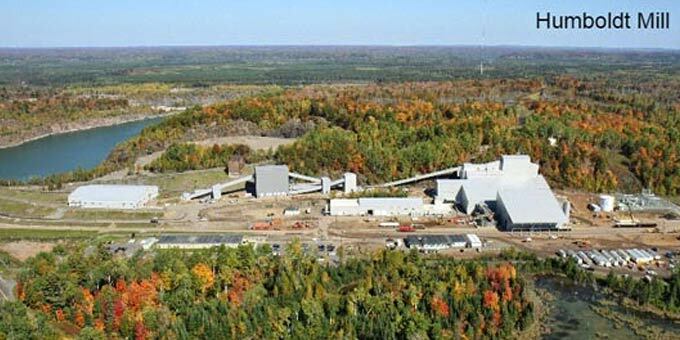 Owned by Lundin Mining, this mill produces separate nickel and copper concentrates. We have painted various projects for Lundin Mining that have included both interior and exterior painting. Some of the tasks were painting buildings, offices, doors, frames, equipment, industrial pipes, and many other substrates using various products to happily satisfy their needs.